This is not a real article. 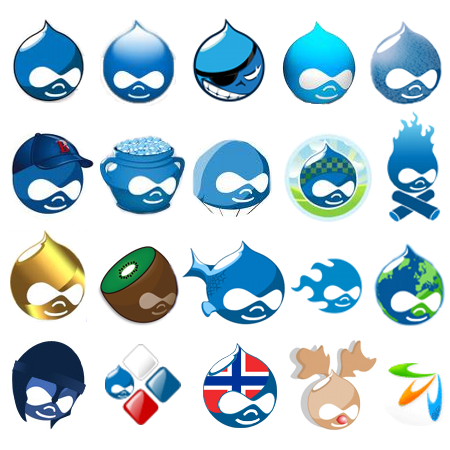 It’s purpose is to show some of the faces of Drupal CMS. Some of the logo icons below are made for different Drupal camps. Others belong to different Drupal communities. I’m sure that I didn’t see some of the very cool Drupal logos. If you know some Drupal faces you don’t see here, you can send a link to them using my contacts listed on “About” page.